"I had a dream. It was the end of the world". So quips Ben Affleck's Bruce Wayne, the main corroborator in Justice League (my latest review). Batman, Superman, Wonder Woman, Flash, Aquaman, and Cyborg join forces to try and stop Steppenwolf and his evil band of Parademons (aliens that look like insects). That's the gist of "League", a flick possibly made for the younger, more zealot, comic crowd. Look, I don't pretend to know a lot about films of the DC publisher nature. And to be truthful, I'm not the biggest fan of said films. You know what though, I sorta dug 2017's Justice League. Rooted in comic relief, saturated in scorched, cartoon violence, and containing an all-star selection of established superheroes, "League" is just plain fun. Justice League at a budget of roughly $300 million, is supposedly one of the most expensive movies ever made. It makes sense. 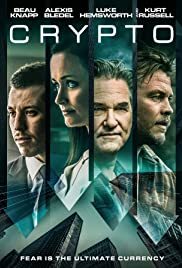 Every shot is littered with special effects and there's also a host of high-profile actors that just had to get paid by Warner Bros. (Affleck, Jeremy Irons, Connie Nielsen, J. K. Simmons, and Diane Lane to name a few). 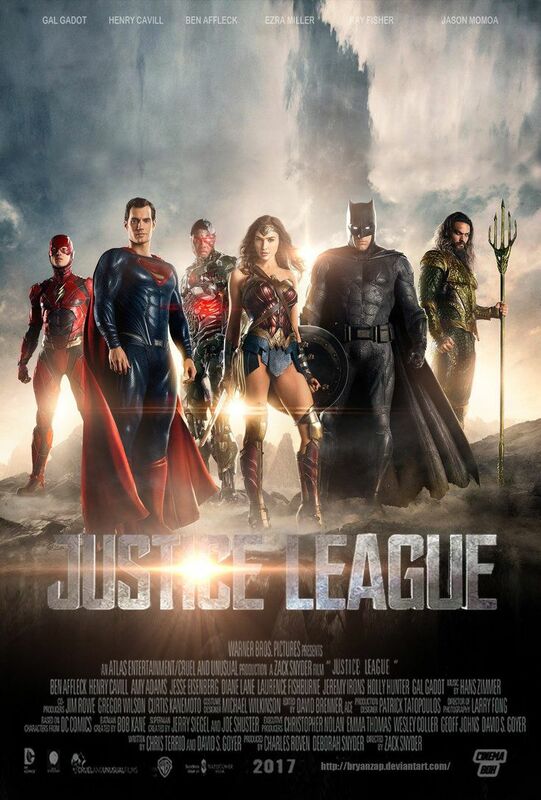 "League's" director is Zack Snyder. I liked his latest and Superman v Batman: Dawn of Justice but for different reasons. "Dawn of Justice" is dark, with broodiness, a plot over plot stature, and the emergence of Ben Affleck as a credible Batman. Justice League on the other hand, is goofy, not as epic, and not quite as self-serious. Snyder, who had a little help from Joss Whedon (Joss contributed some re-shoots towards post-production), provides "League" with a more solid use of three dimensional space. There's also some tighter editing and some tighter storytelling than in his previous endeavors. "League" is trimmed down to a swift two hours. It weaves all the superhuman's stories until everyone comes together for a merrymaking, elaborate battle. Bottom line: If you liked this summer's Spider-Man: Homecoming, you'll probably embrace the jocular Justice League as well. Rating: 3 stars.